Founded as an independent School of Medicine in 1977, St. George's University has evolved into a top center of international education, drawing students and faculty from 140 countries to the island of Grenada, in the West Indies. 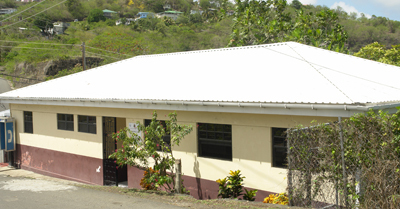 Over the years the institution has worked closely with the Ministry of Health (Government of Grenada) providing assistance through a number of initiatives and services. Both parties recently signed an agreement for the establishment of a teaching hospital in Grenada and the commencement of a Clinical Teaching Program.